This week, Katie Bower and Young House Love issued the Winter 2013 PINTEREST CHALLENGE! I have decided to take it up to… as they say… stop pinning and start doing! This season, I will have to do something fairly easy due to being at school (and not really wanting to drive in the everlasting snowstorm that is west Michigan). and I thought LOOOOVE! 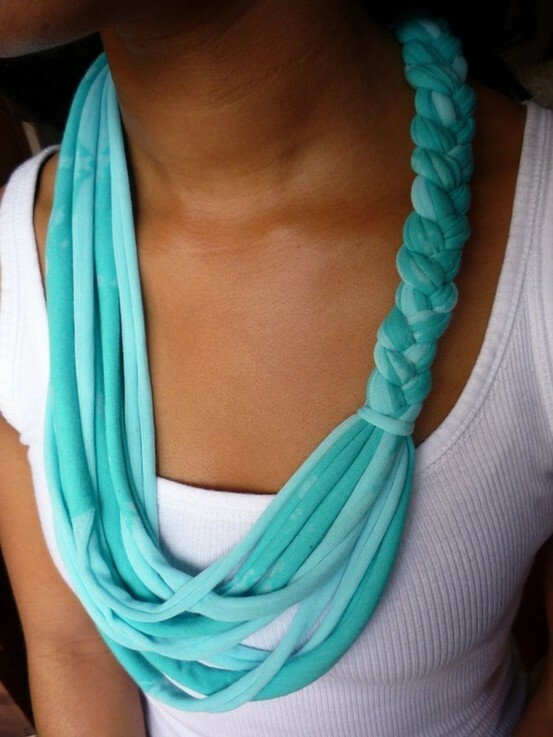 (especially with my new scarf addiction…) I can imagine wearing it when the weather gets warmer! But, when I clicked the link from Pinterest, it only took me to a photo : ( BOO! So I decided to look for more options. Looks pretty similar, so I will give it a good ol college try! I will let you know how it goes after I get done! Happy Pinning!